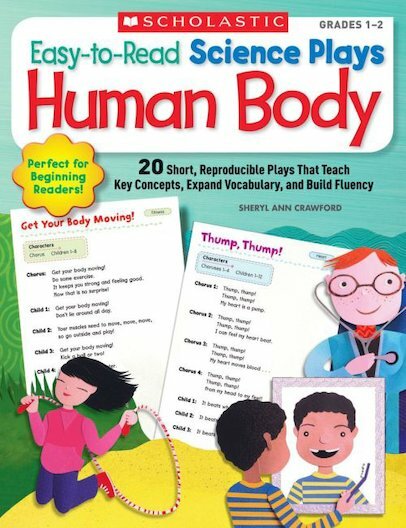 Help children learn key concepts about the human body and build reading fluency with these engaging plays. Topics include the brain, heart, lungs, muscles, bones, the five senses, teeth and dental health, good nutrition, keeping fit, health and safety, and more. Easy-to-read text includes rhyme, repetition, and predictable language to build reading confidence. Extension activities reinforce key concepts and vocabulary.